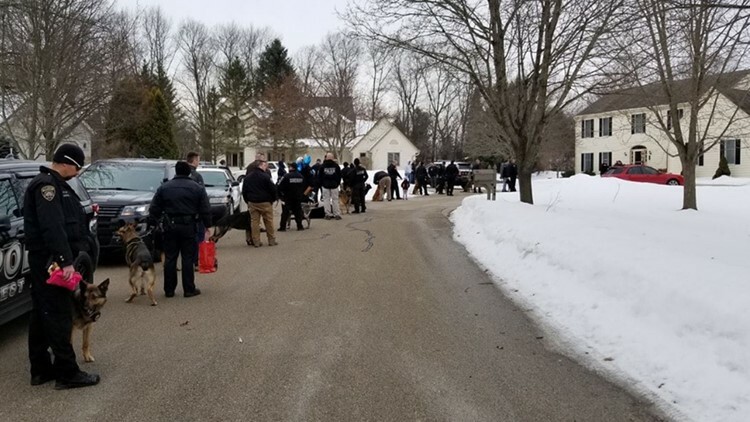 Nearly forty different police departments across the state paid her a visit her at her home. 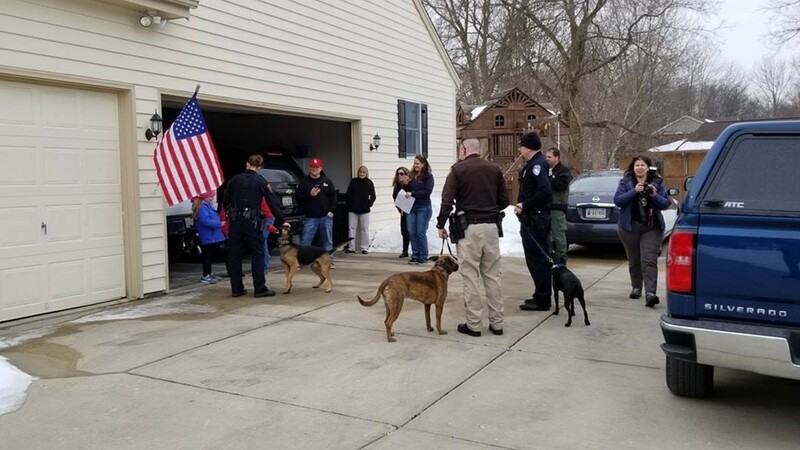 The story of little Emma Mertens and her quest for puppy pictures as she fights an inoperable brain tumor has reached the ears of forty police departments who visited her Wisconsin home accompanied by their K-9 officers. “Since she’s an avid animal lover, her family is collecting dog photos to brighten her spirits during treatment,” the post read. 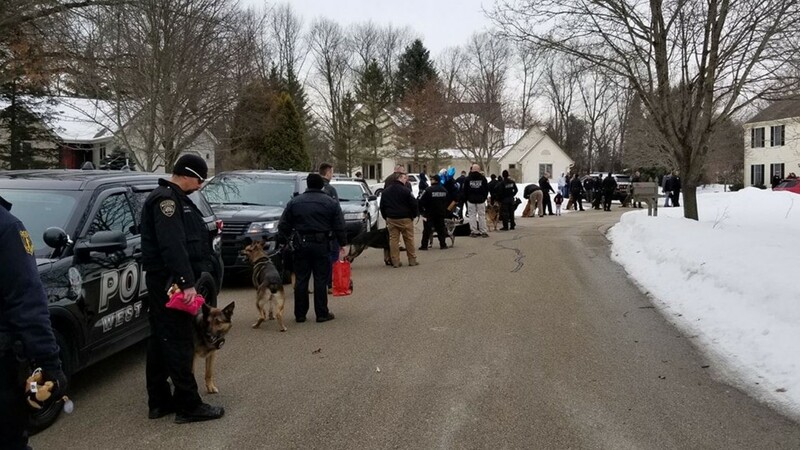 About a week later, the K9 Unit from the Hartford Police Department posted pictures of a line of K-9 officers formed outside Emma’s house waiting to pay her a visit. 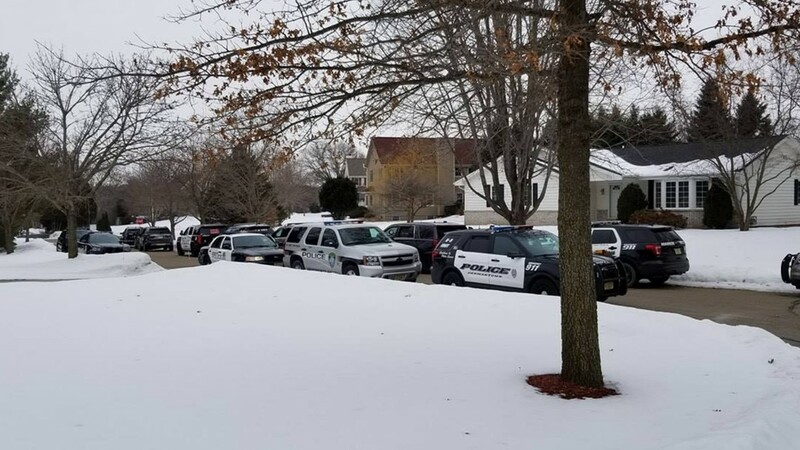 The post said that roughly forty police departments had stopped by.